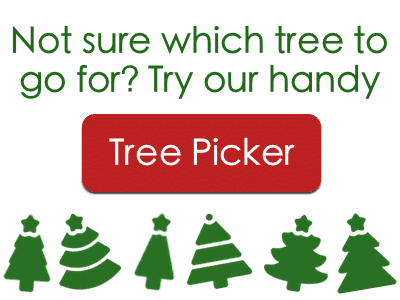 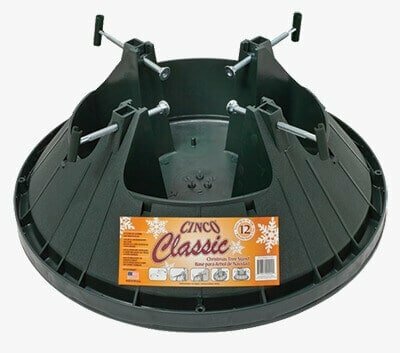 The “Cinco” plastic tree stand is a bestseller for a good reason – it’s an easy, reliable and affordable way to stand your Christmas tree up just as Santa intended. 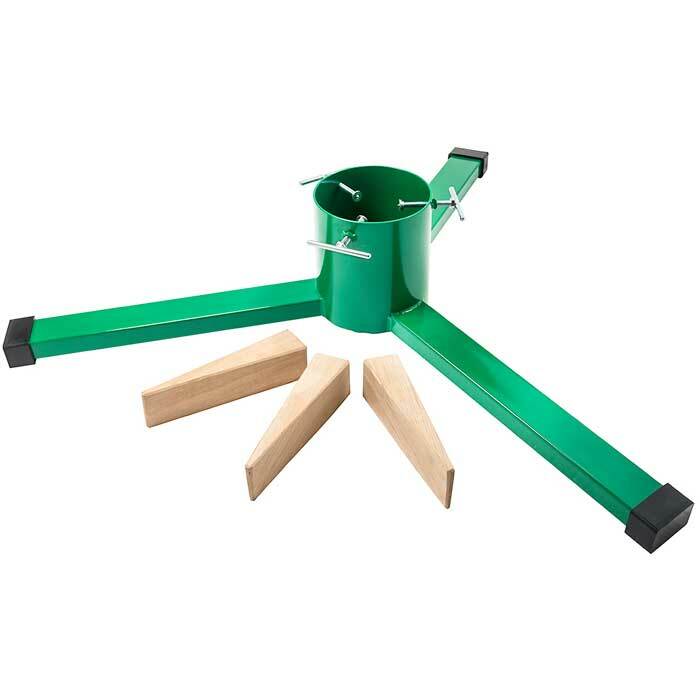 Don’t be misled by “plastic”; these stands are made from high-grade polypropylene (sounds good, doesn’t it?) 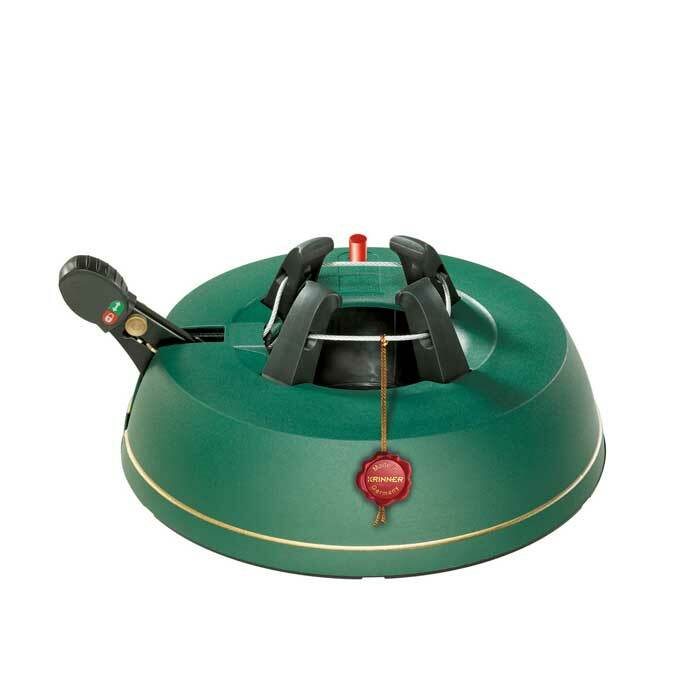 so they’ll see you through many a festive season. 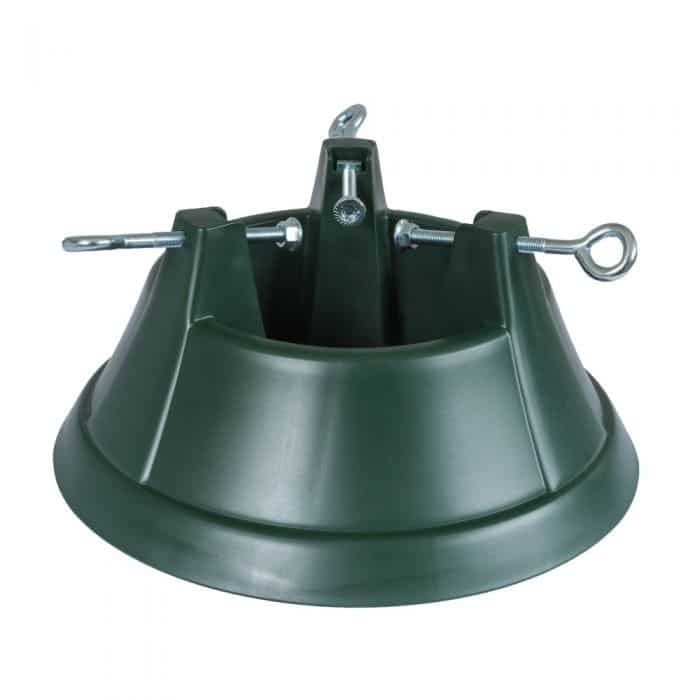 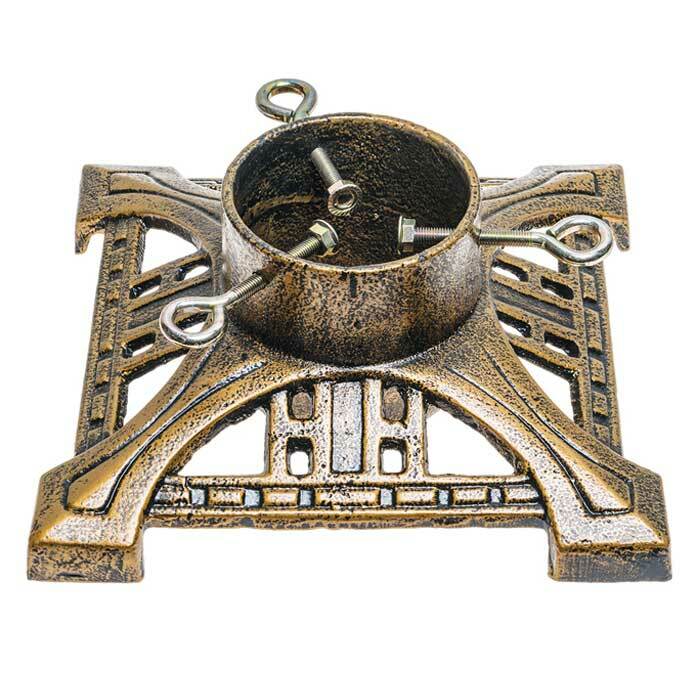 With two varieties for trees from 4 to 12ft (make sure to pick the right one), the stands feature galvanised pins in the base as well as three strong screws to hold your tree straight and stop it from slipping about. 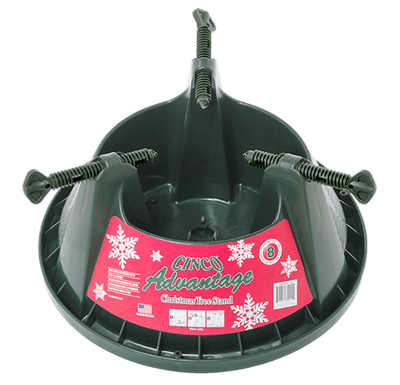 The base also doubles as an easy to fill water reservoir to keep your tree looking as fresh as possible through the season.